Winner DPC #1 "Dancing in Pairs"
Quote Reply Topic: Winner DPC #1 "Dancing in Pairs"
Our first ever winner in the Dyxum Photo Contests is "Seagulls" by G4hout. 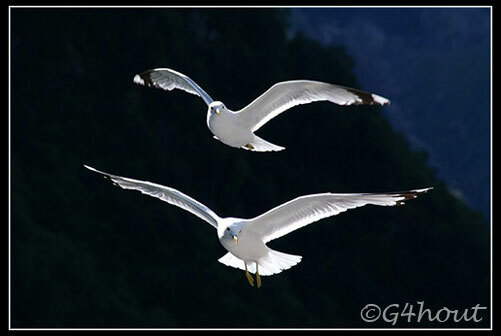 A great shot of birds doing an aerial dance was a good fit for the topic "Dancing in Pairs". As all DPC winners - Great!